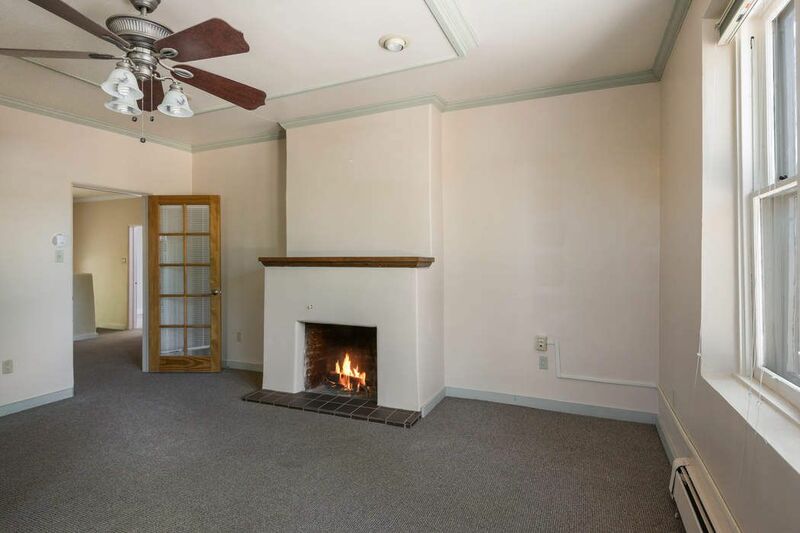 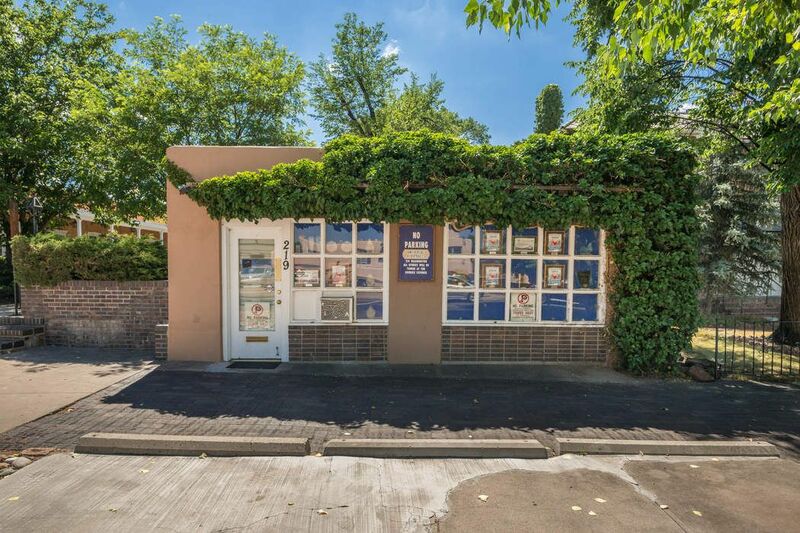 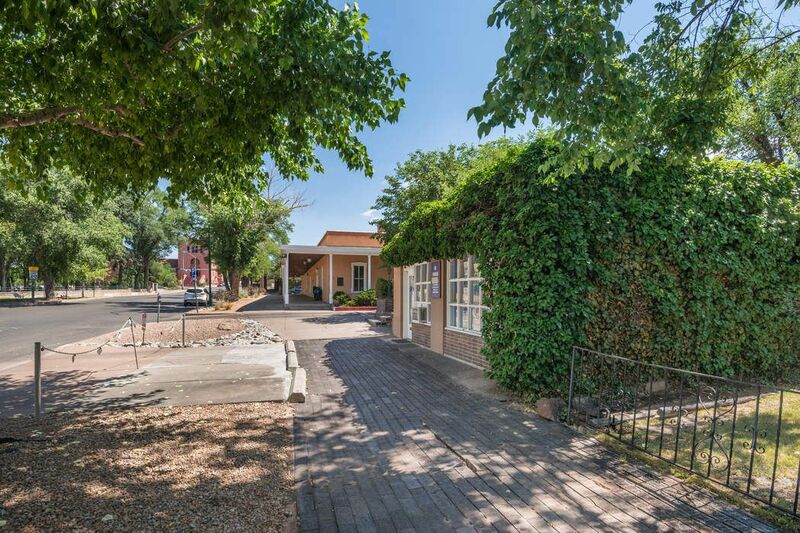 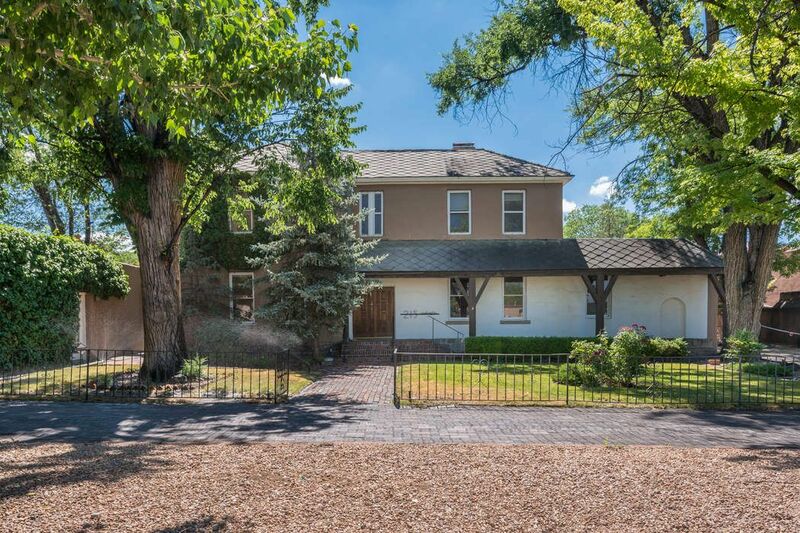 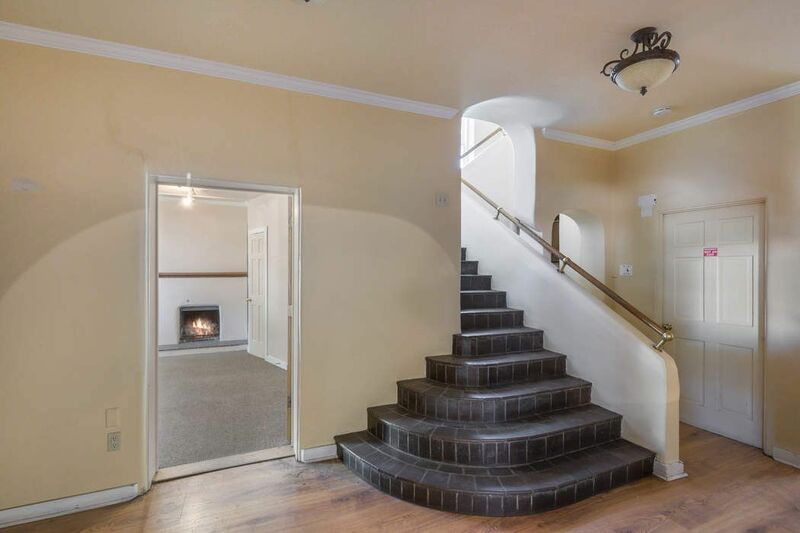 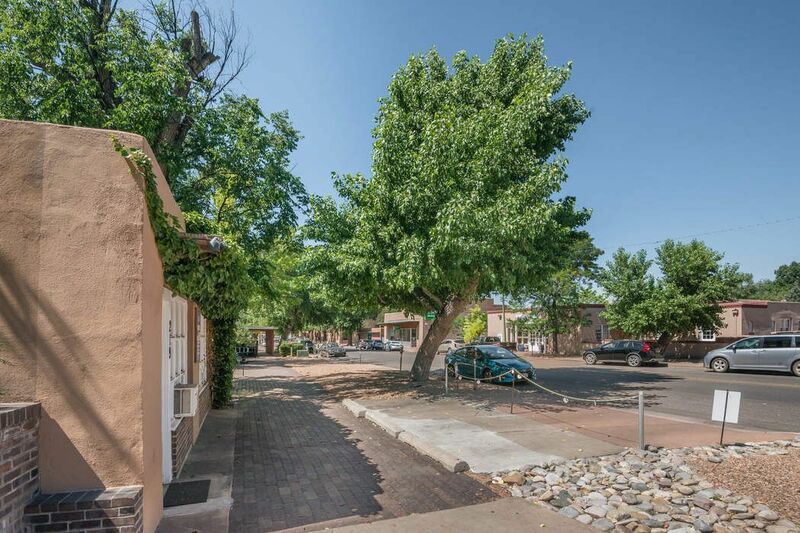 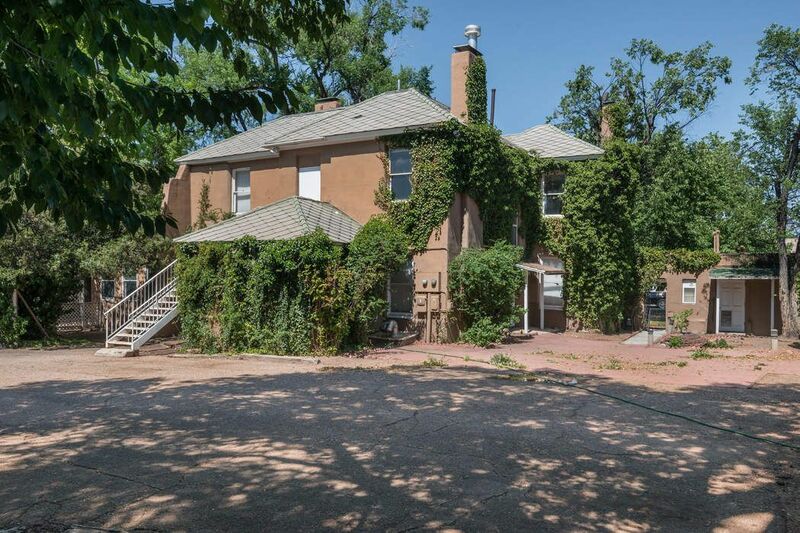 215-219 Washington Avenue, Santa Fe, NM 87501 | Sotheby's International Realty, Inc.
An impressive downtown historic property, just two blocks from the Plaza, offers high visibility and great curb appeal, with a wide variety of potential uses permitted with flexible BCD zoning. 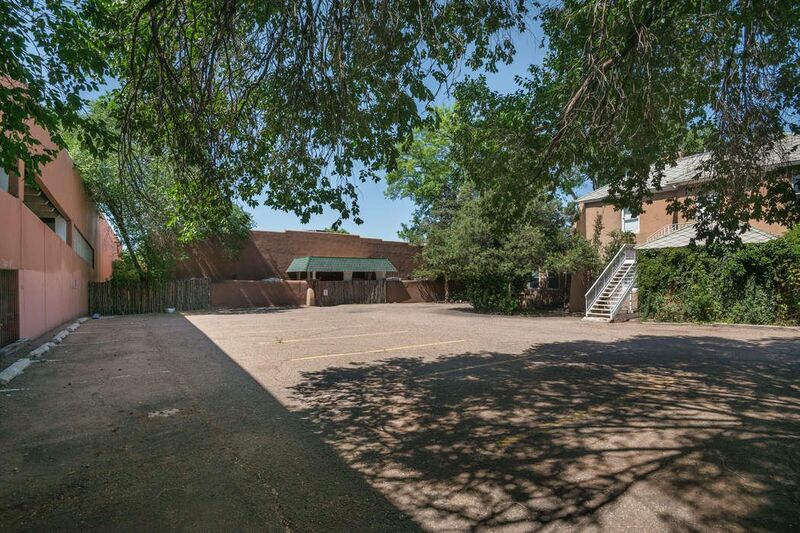 The property is comprised of two buildings and a paved parking lot behind with approximately 15 parking spaces on .412 acres. 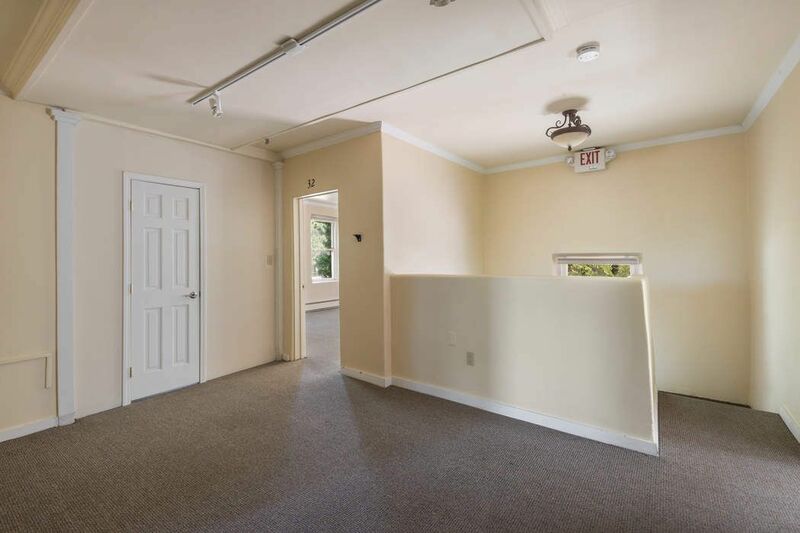 The smaller building at 219 Washington is leased until 12/31/2020 Existing tenant has one 3 year option to extend the lease. 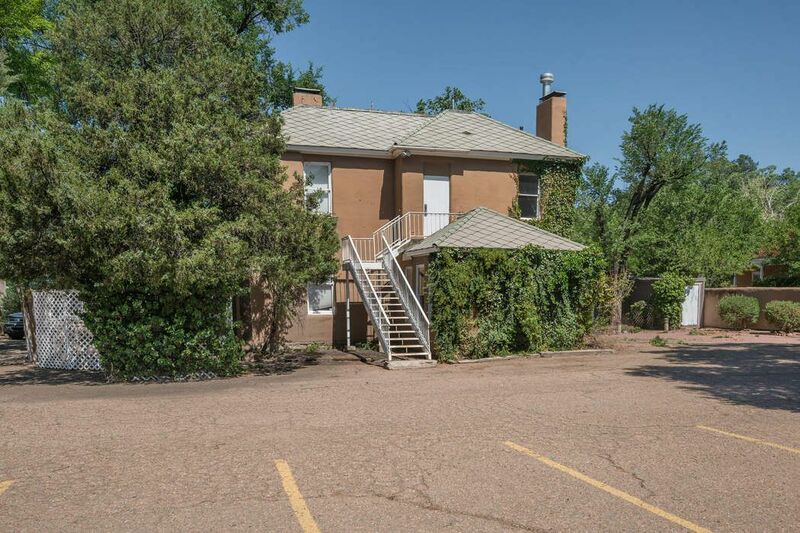 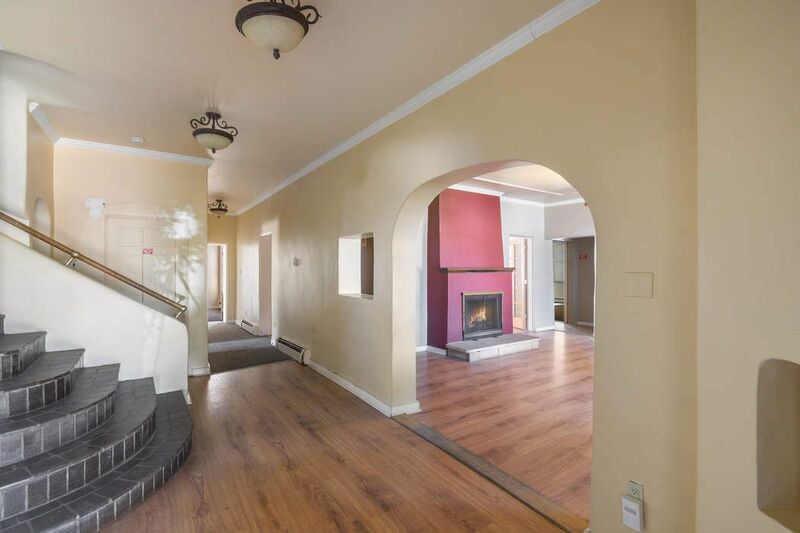 The main two story building is vacant and ready for an owner/user, or a variety of potential tenants. 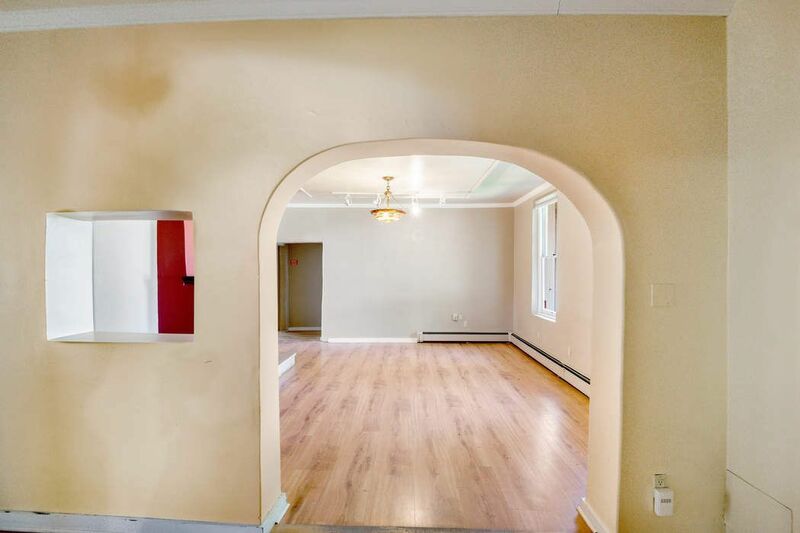 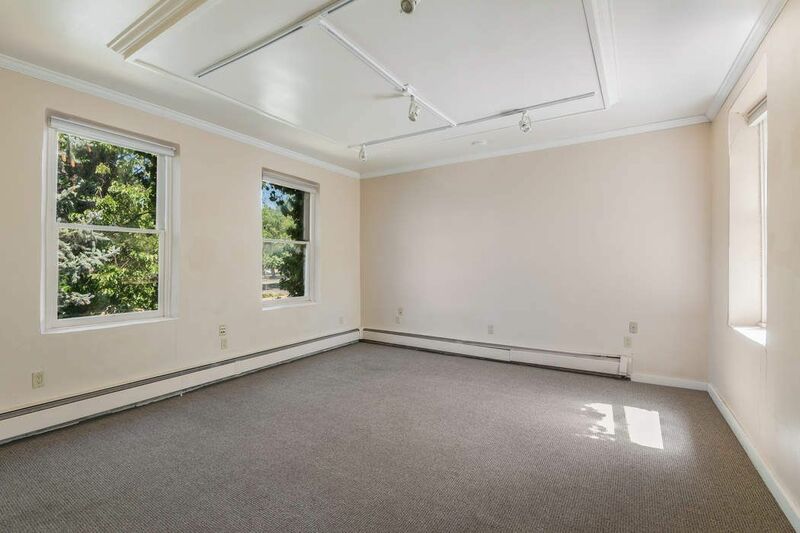 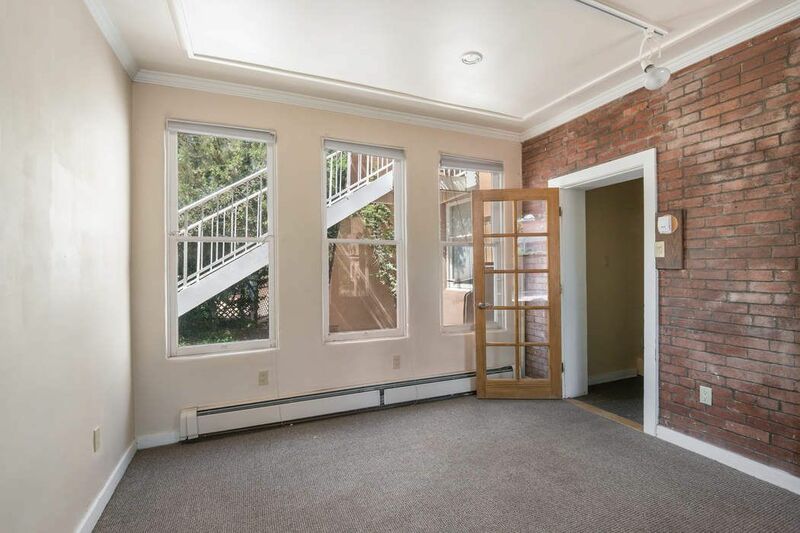 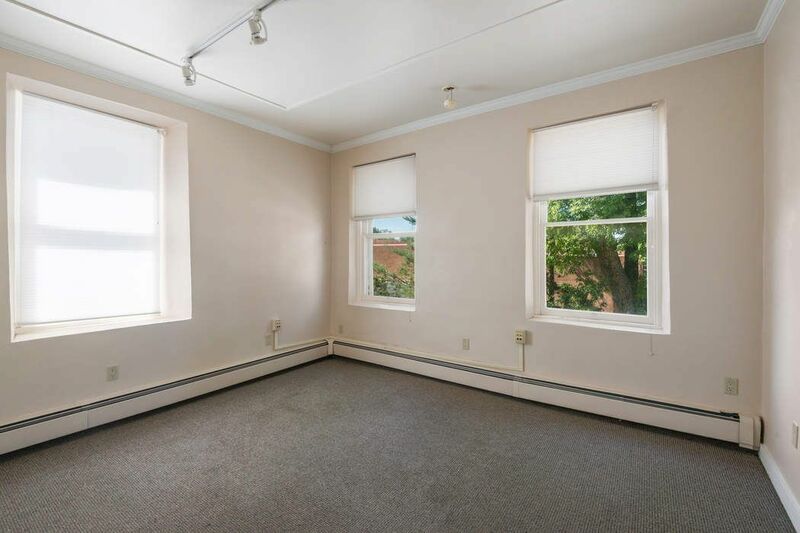 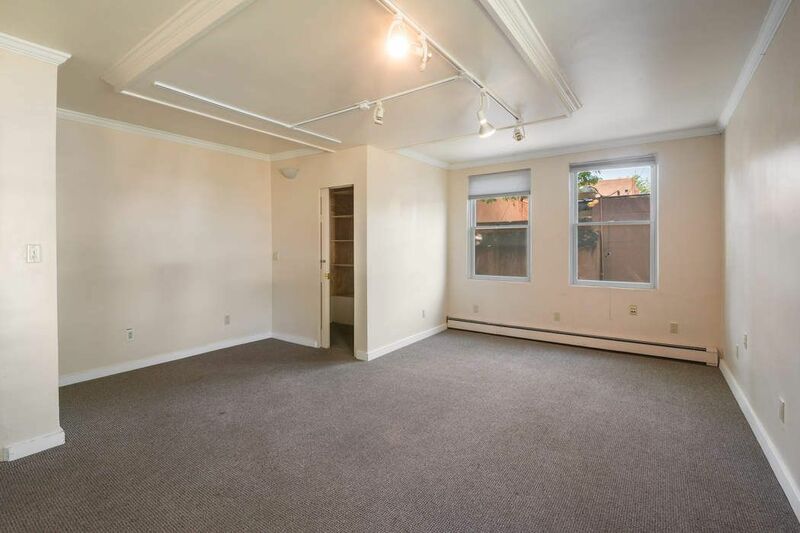 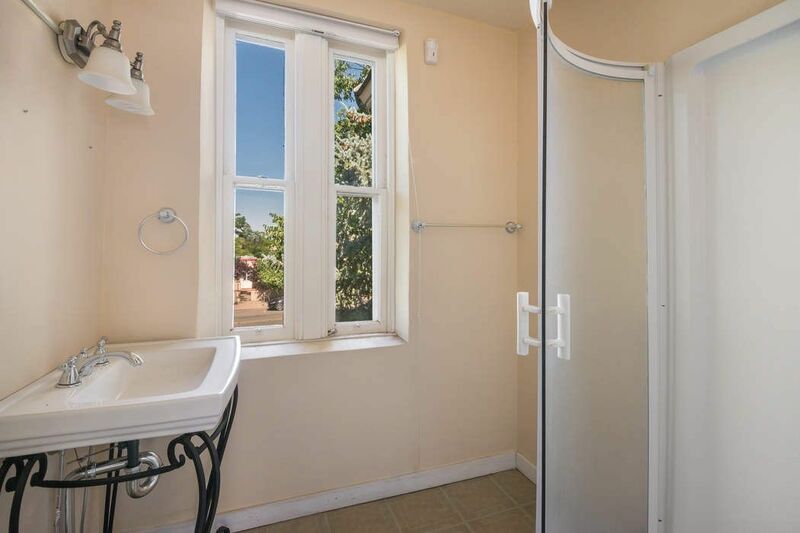 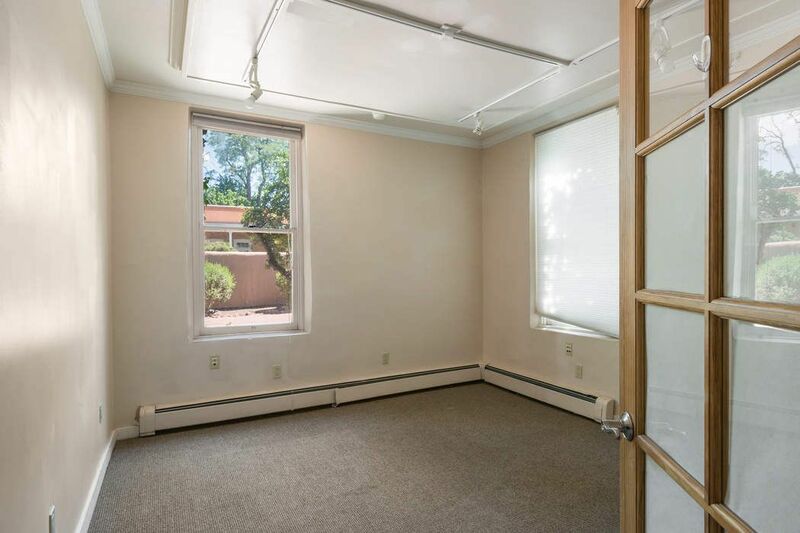 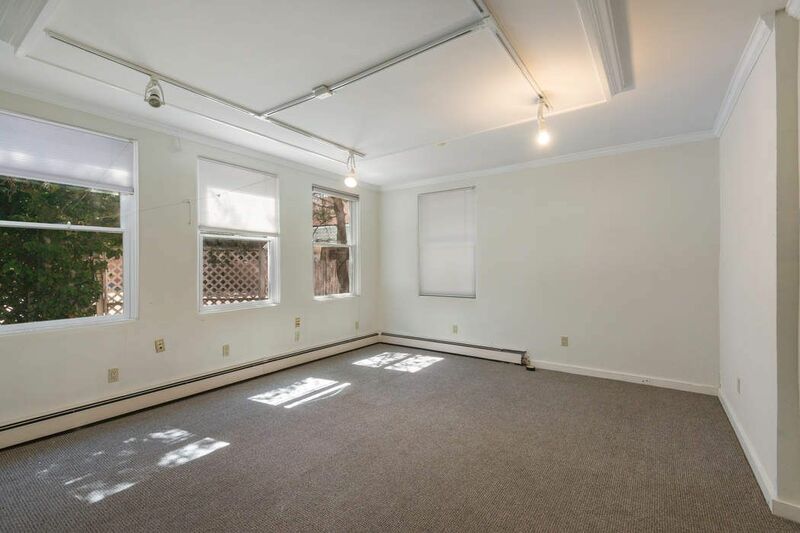 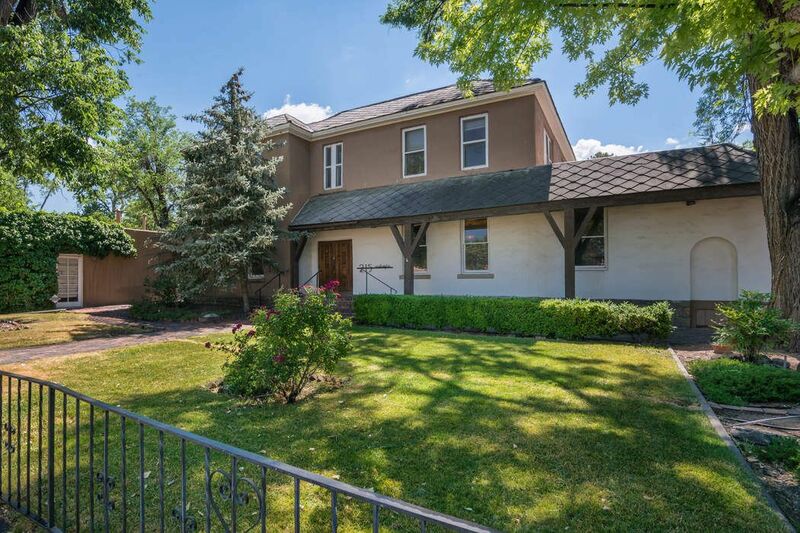 Superb location and great parking for gallery, office space, restaurant, retail space, or even a private residence.